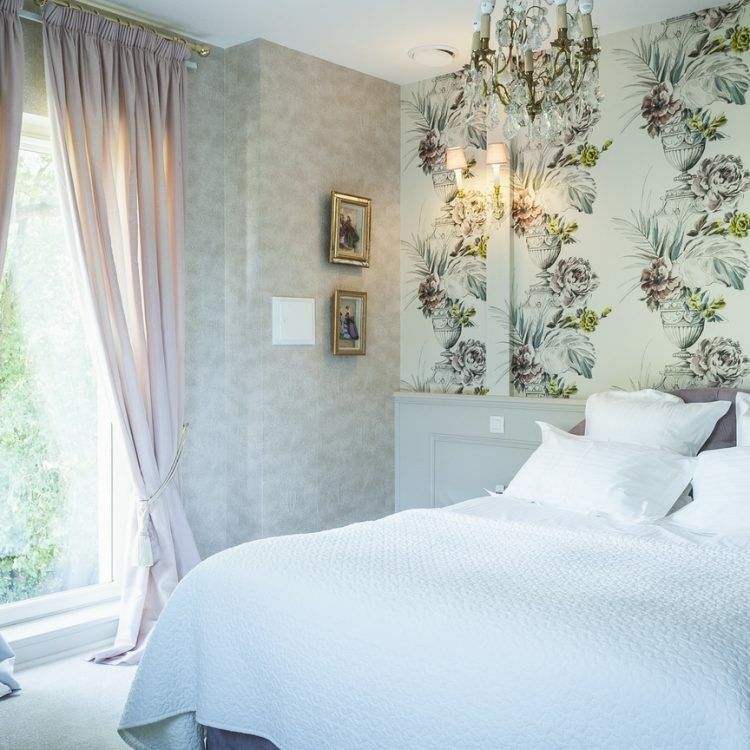 Les seize chambres du Château d’Apigné vous offrent un raffinement, un confort, un plaisir de tous les instants. 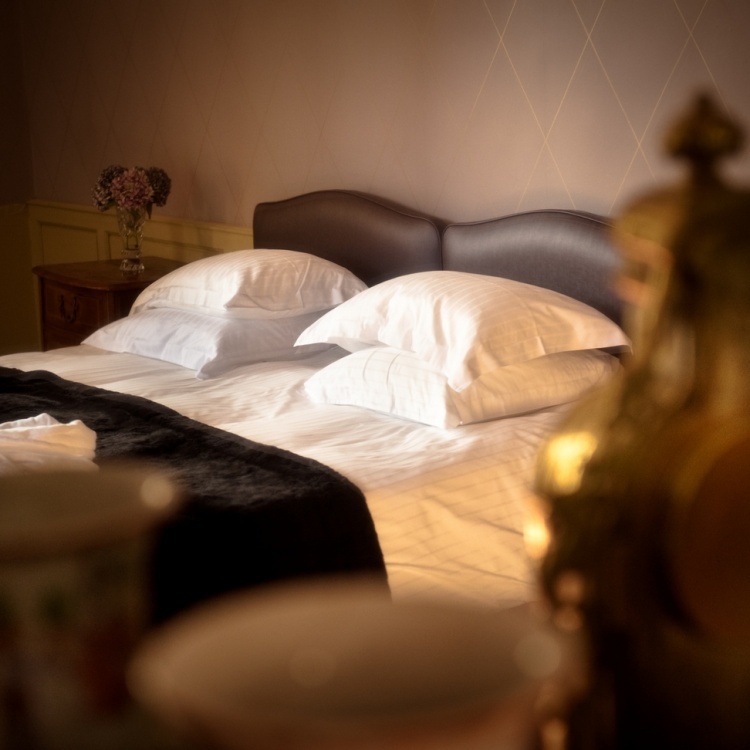 Chateau d’Apigné Hotel is ideally located 10 minutes from Rennes airport and Expo Park, a quarter of an hour from Rennes city center and Rennes railway station. You will appreciate, within the castle, the 8 bright and spacious rooms (32 to 44 m2). These rooms are classified as Luxury and Superior. Each one has a special romantic atmosphere. You will be seduced by the singularity and modern charm of the bathrooms housed in the turrets. 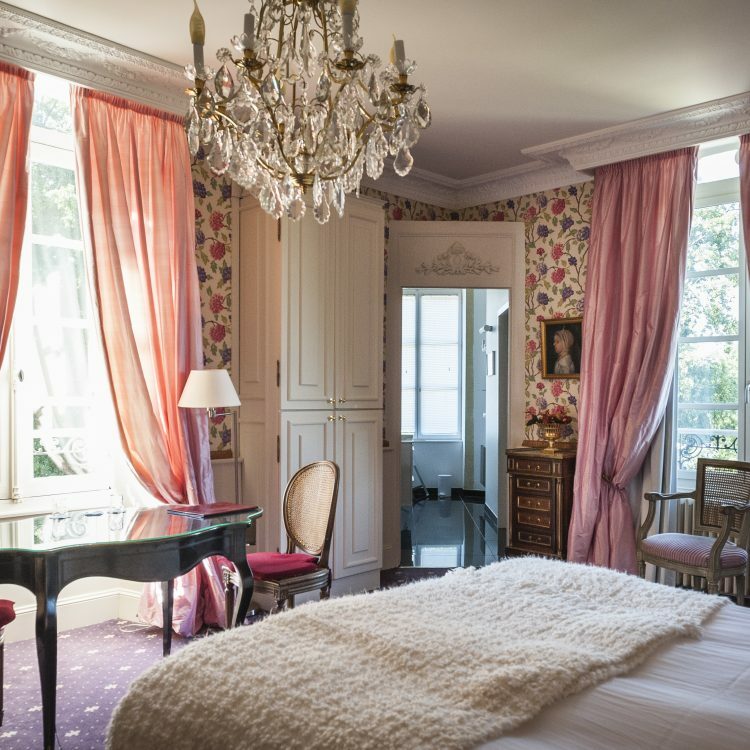 Near the Château, the Pavillon Elisabeth, you will find eight country-style rooms. The Pavilion has been renovated in the purest brickwork tradition. These rooms are in Tradition category. The Château d’Apigné guarantees for you the best prices of the web on its website!